Valley Forge High School and Ohio Elite Athletics have been named 2019 recipients of the Leo Murphy Field & Equipment Grant, the Cleveland Touchdown Club Charities (CTCC) announced on March 21. The Field & Equipment Grant, named after the late longtime Cleveland Browns trainer and Honorary Lifetime Member of CTCC Leo Murphy, is awarded annually to youth football programs in the Greater Cleveland area. Both programs will receive $2,500 to assist with securing the proper equipment and resources they need to play the game of football safely. 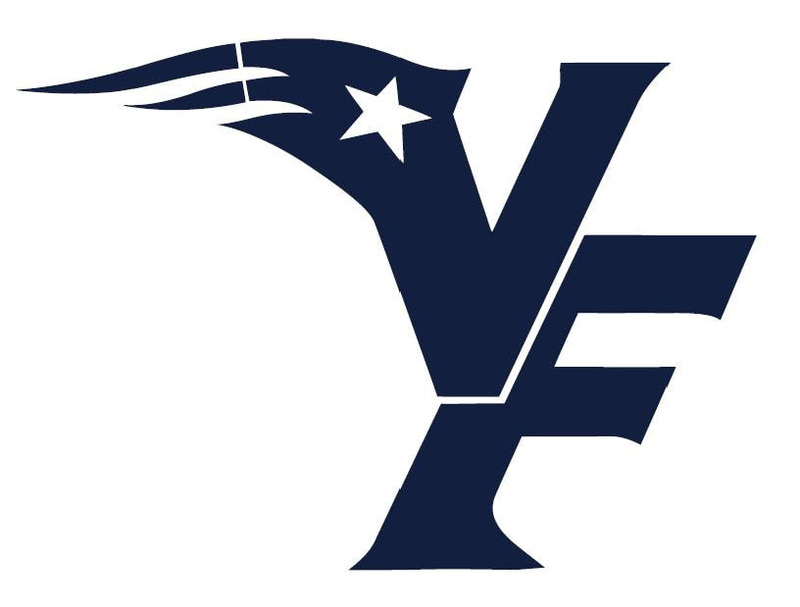 Valley Forge High School, located in Parma Heights, Ohio, will use the grant to purchase new equipment and recondition current helmets to help the program keep up with the influx of players from 8th through 12th grades. The Patriots went 6-5 in 2018, appearing in first round of the Division II playoffs first time in 16 years and the second time in school history. Ohio Elite Athletics was founded by Coach Omar Williams with the goal of helping Cleveland youth build character, self-esteem, problem solving skills, and teamwork skills. Competing in its first season this year, the program will use the grant to ensure players have safe equipment and field equipment. In addition to supporting a youth football program, Ohio Elite Athletics offers AAU/USATF Track and Field. Future plans are to expand to wrestling, basketball, lacrosse, and volleyball. The CTCC Leo Murphy Memorial Field & Equipment Grant eligibility is limited to 501(c)(3) non-profit youth organizations and local schools in Cuyahoga, Lorain, Medina, Lake and Geauga counties. Grant funds are designated to make improvements to equipment and/or facilities, and to help improve the safety and overall quality of those programs.